The European Society of Anaesthesiology (ESA) was one the earliest supporters of Lifebox Foundation, the leading NGO making surgery and anaesthesia safer on a global scale. Since 2012 at Euroanaesthesia in Paris, the generosity and commitment of ESA members and membership societies has helped to support thousands of safer surgeries through Lifebox’s equipment and training projects – across and beyond the continent. But at Euroanaesthesia 2016 in London, the ESA-Lifebox Europe Project took Lifebox’s fifth anniversary celebration to a whole new level. We are proud to announce that contributions from individuals through to industry (including Masimo, Teleflex and Kuoni) have made it possible to support large-scale safer anaesthesia projects across the Ukraine and Macedonia. Step one: Kiev Clinical Hospital in the Ukraine, in December 2016. 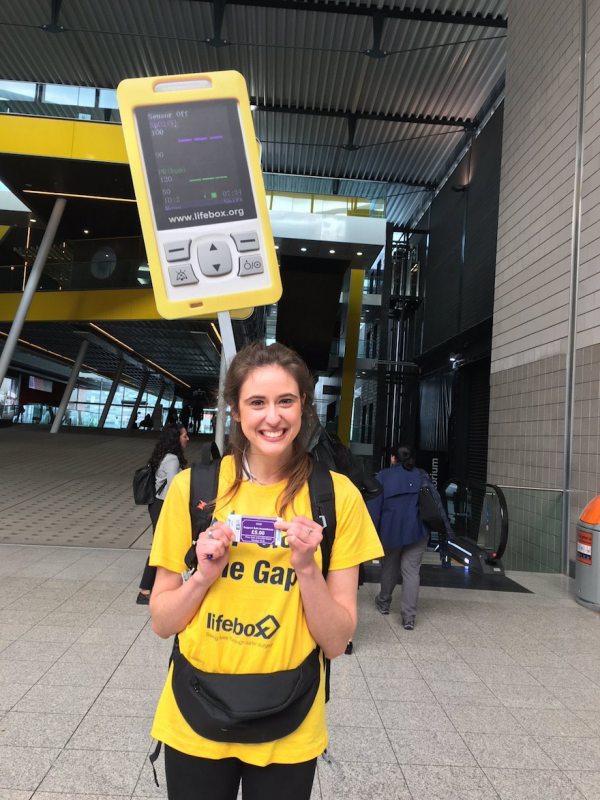 Thanks to support from the ESA-Lifebox Europe Project, Lifebox was able to send 25 oximeters to the capital city, for wider distribution and an accompanying training workshop. Lifebox projects aren’t led at distance – they’re driven by local organisations and experts who know their communities best. 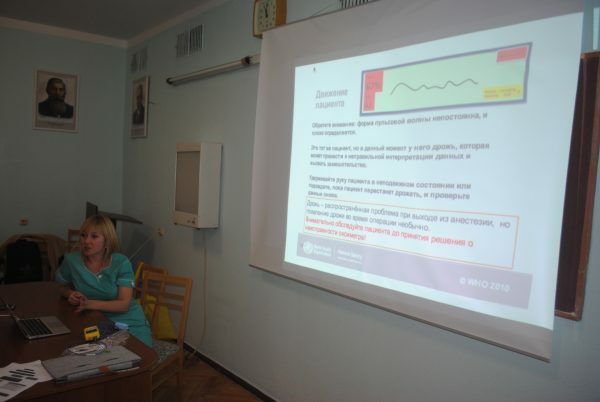 ESA colleagues at Bogomolets National Medical University, the Kiev City Hospital 1 administration, and the National Society of Anesthesiologists are taking the lead to support safer anaesthesia across the country. This workshop was open to a broad range of training levels: anesthesiology and intensive care providers, to general surgery and gynaecology practitioners. But all of them know the challenges of delivering safe surgery in the Ukraine – challenges that ESA colleagues in other member countries will likely never have to face. 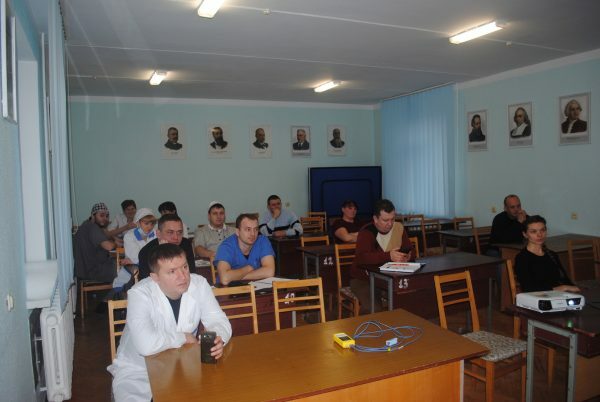 “The workshop was highly important for our personnel and for national anaesthesia efforts,” explained Dr Kateryna Bielka, from the national society’s educational committee. In the coming years, the Lifebox oximeters – specially designed for challenging environments – will make surgery safer for thousands of patients. The training will have a long-term impact on how essential equipment and safety processes are integrated into practice. And the support of ESA will help to strengthen ties between colleagues across a wide continent, working towards a shared goal: safer anaesthesia for everyone who needs it. So: the ESA-Lifebox Europe Project is underway! We’re extremely grateful – and excited to share what comes next.